Christi. Jeff. Team. 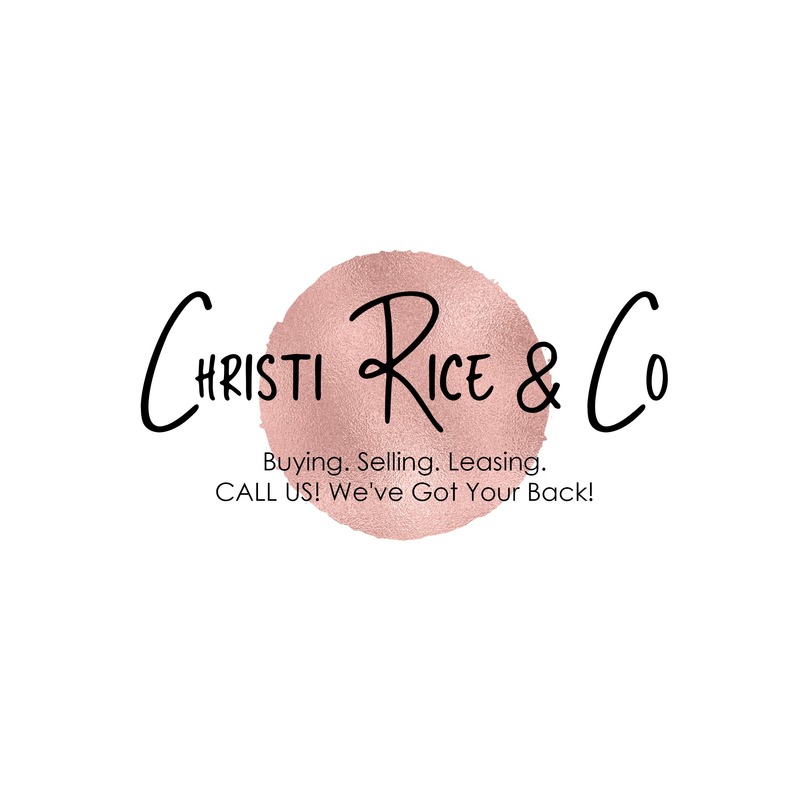 Christi Rice & Co. Your Real Estate Team For Life!